Jet Set Smart: WE SHORE HAVE COME FAR! WE SHORE HAVE COME FAR! 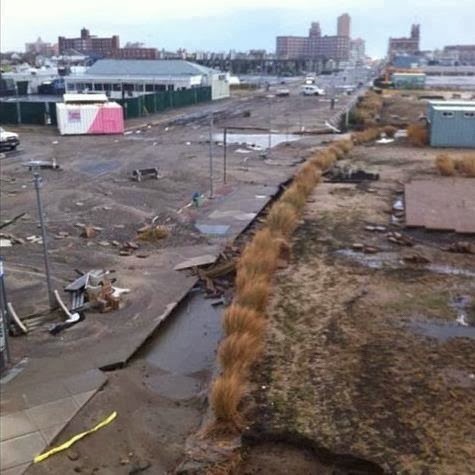 It's hard to believe that a little over 15 months ago the Jersey Shore was torn apart by Hurricane Sandy. Beach towns that we love and frequent were basically washed away, and we wondered how it would ever come back. 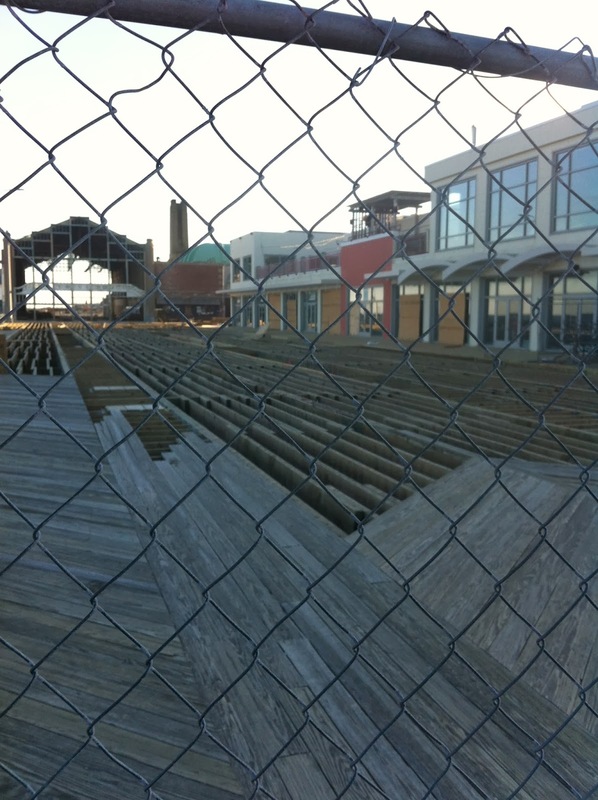 These are pictures I took with my cell phone of Asbury Park. Well, I'm happy to say that the Jersey Shore has come back, and in some ways even better than before. This past summer was still a little bit of a work-in-progress, with things either not re-opening or opening up a little later than Memorial Day. But, there were plenty of beach goers and that's amazing! 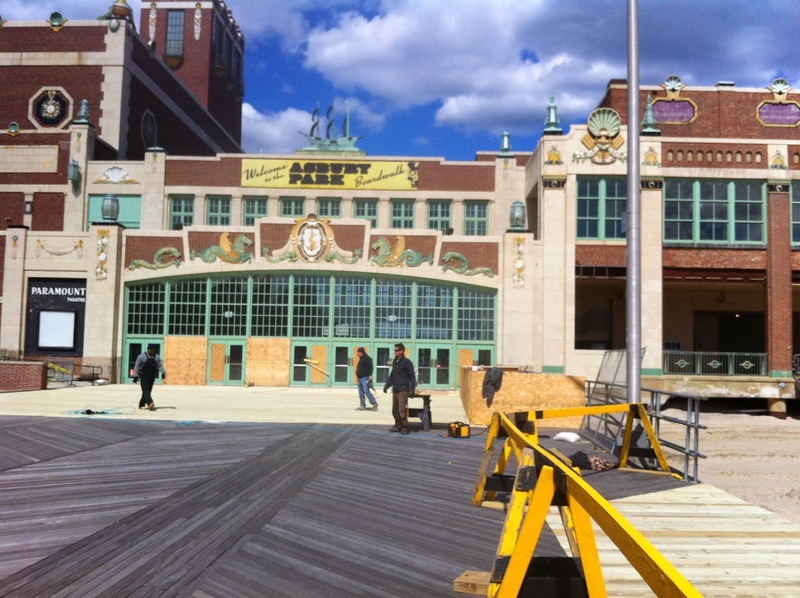 That it why it makes me so happy to read articles like this about Asbury Park, and to hear that Fodor's just listed Ocean Grove as one of the 15 Best Beaches for 2014. So come on summer...we can't wait to get back to the Shore! Thousands of travelers flock to the Jersey Shore every year but it’s more important that you plan a visit in 2014. 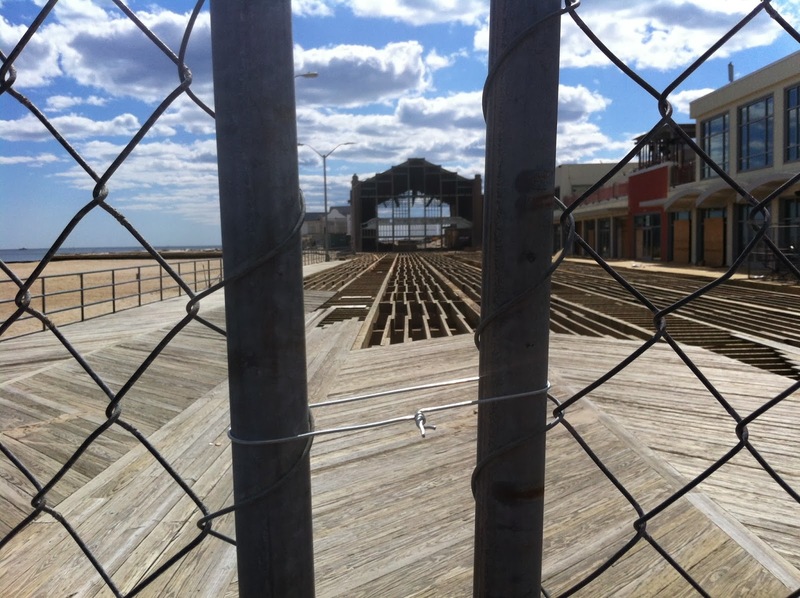 The fact is, tourism to New Jersey’s shore communities—with 130 miles of beautiful beaches—still hasn’t fully rebounded after October 2012’s category 3 Hurricane Sandy. The towns have rebuilt and are better than ever and that’s one reason theJersey Shore is on Fodor’s 2014 Go List. 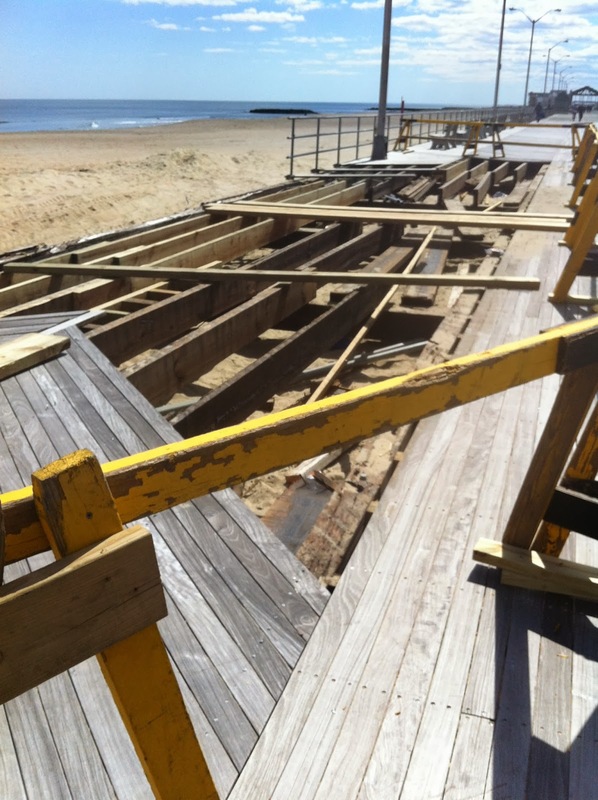 Insider Tip: Towns like Ocean Grove have worked hard to rebuild their little bit of paradise and they want to share it with you. 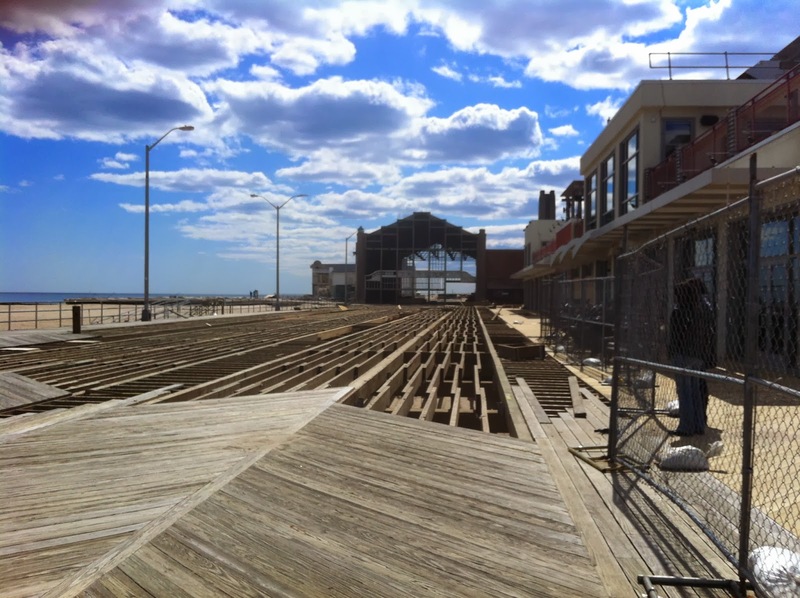 Established in 1869, Victorian architecture is still a major draw of the area as is the beach and boardwalk. The downtown district—with cute shops and restaurants—is just two blocks from the famed boardwalk. But, you go to the Shore for the beach and Ocean Grove’s is pristine. It’s popular with families for its annual sandcastle and kite-flying contests, volleyball games, and boogey board races. 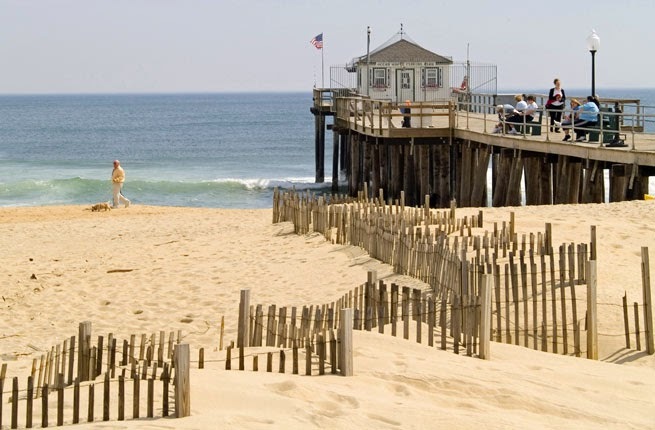 Ocean Grove is a one-hour drive from Manhattan and Philadelphia, or you can take the train.